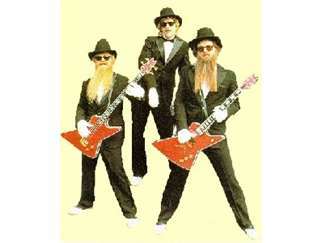 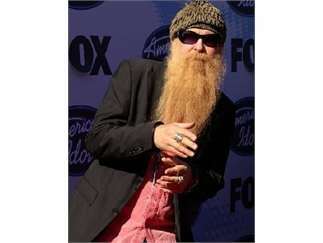 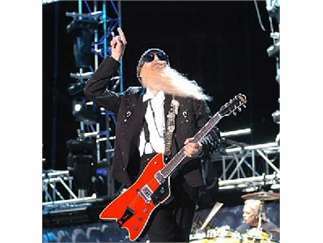 ZZ Top, aka "That Little Ol' Band From Texas," lays undisputed claim to being the longest running major rock band with original personnel intact, and in 2004 the Texas trio was inducted into the Rock and Roll Hall of Fame. 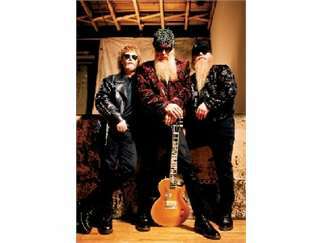 Billy F. Gibbons, Dusty Hill and Frank Beard are still very much together after over 40 years of rock, blues and boogie on the road and in the studio. 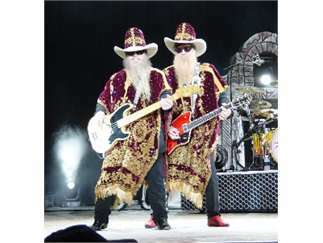 Their many hits include "Sharp Dressed Man," "La Grange" and "Legs."